A new study of the movement of faraway galaxies has opened a window on a time billions of years ago when the universe's rate of expansion began speeding up. Detailed observations of the changing distance between galaxies revealed that the mysterious acceleration of space, which began five to six billion years ago, perfectly matched predictions made by Einstein in 1916. The new measurements, presented at the National Astronomy Meeting in Manchester, show that the universe is expanding at an ever-increasing rate and that the structures within it, such as galaxy clusters, are also growing. 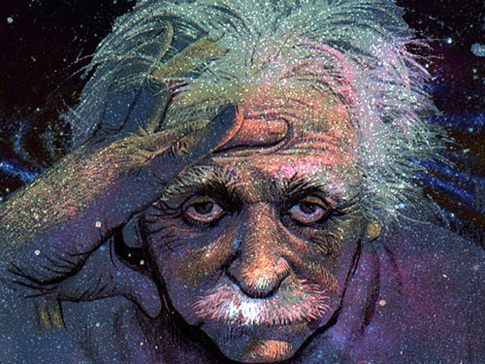 The findings match Einstein's general theory of relativity in which he proposed the rate at which galaxies should be drawn towards one another and at which the universe ought to expand. 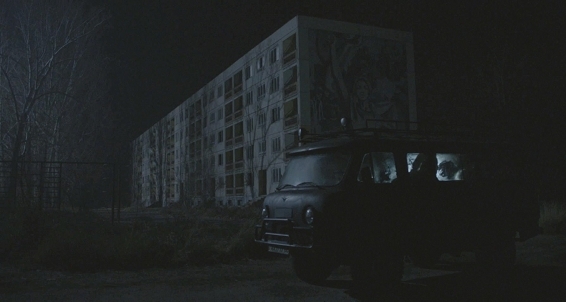 There is a new horror film coming out, Chernobyl Diaries, which introduces Gen Y to Pripyat via all the usual horror tropes, plus radiation: "Six tourists hire an extreme tour guide who takes them to the abandoned city Pripyat, the former home to the workers of the Chernobyl nuclear reactor. During their exploration, they soon discover they are not alone." The director is Gen Xer, Bradley Parker; the writer and producer is fellow Xer, Oren Peli, who directed Paranormal Activity. See the trailer below the jump. The film is due out 25 May 2012 in the United States and Canada. 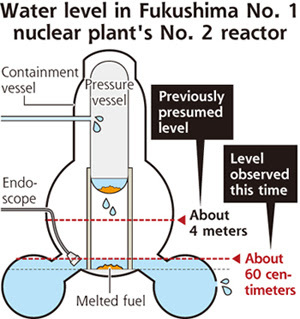 Graphic depicting situation in Fukushima Reactor 2 on 26 March 2012. Image Source: Daily Yomiuri Online. Over the past 24 hours, the Internet has been buzzing with reports that TEPCO has effectively acknowledged that the China Syndrome is currently taking place, or almost taking place at Fukushima Reactor Two, while still denying it. This would be a historic first, and an absolute environmental catastrophe for Japan and the world. Basically, there is much less water covering the radioactive molten core than estimated; and this, in a situation where not all of the corium has fallen to the floor of the containment vessel yet. The China Syndrome would involve a melt through the containment vessel. Once the corium gets through the containment vessel, it could easily melt the concrete floor of the building in a matter of hours and enter the environment. You can see message board debates on Berkeley's Department of Nuclear Engineering Web site here, regarding the possible outcome if the molten fuel from these reactors hits the water table. Since this has never happened, no one is quite sure what would occur. 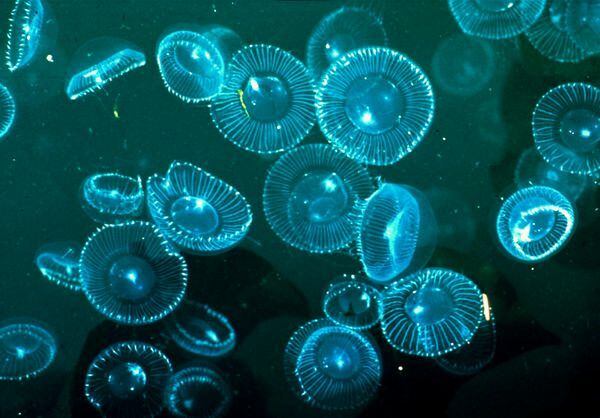 The fear is that there would be a series of hydrothermic nuclear or hydrovolcanic nuclear explosions, which would irradiate much of Japan and the planet's atmosphere. The wording of yesterday's report on the Reactor 2 investigation is curious; it says that the molten core has 'splashed onto the floor and the walls.' 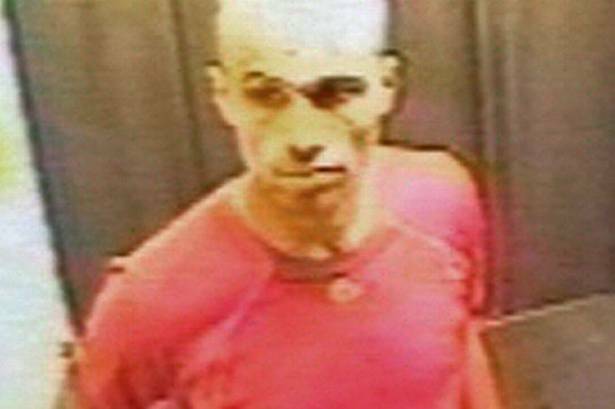 We assume that means the floor and walls of the containment vessel and not the building around the containment vessel. TEPCO acknowledges that the conditions in Reactors 1 and 3 are worse than those in Reactor 2. Reactors 1 and 3 are so radioactive that they cannot be directly investigated; hence, what is happening inside them is completely unknown. Caption for the above photographs: Long-term plan: Architect Katsuhiro Miyamoto's novel means of safely mothballing the Fukushima No. 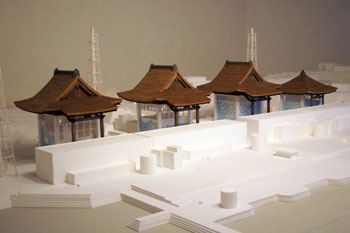 1 nuclear power plant, and the highly radioactive fuel likely to remain there even after the current crisis is resolved, is to turn it into a Shinto shrine — seen here in a model and a computer rendering. KATSUHIRO MIYAMOTO. The situation is so terrifying and out of control that the sentiment is drifting to religion. Over the longer term, Boomer Architect Katsuhiro Miyamoto wants to turn the reactors into Shinto shrines, "erecting giant shrine-style thatched roofs over each of the crippled reactor buildings — and so creating what he dubs 'The Fukushima No. 1 Nuclear Power Plant Shrine.' This, he tells The Japan Times, will 'pacify a malevolent god.'" Um. Wouldn't building lead sarcophagi be more appropriate than designing thatched-roof temples? What the hell is going on in Japan? Are they serious? Tuesday's examination with an industrial endoscope detected radiation levels up to 10 times the fatal dose inside the chamber. Plant officials previously said more than half of the melted fuel has breached the core and dropped to the floor of the primary containment vessel, some of it splashing against the wall or the floor. 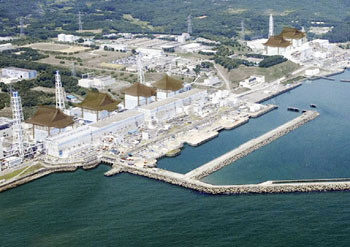 Three Dai-ichi reactors had meltdowns, but the No. 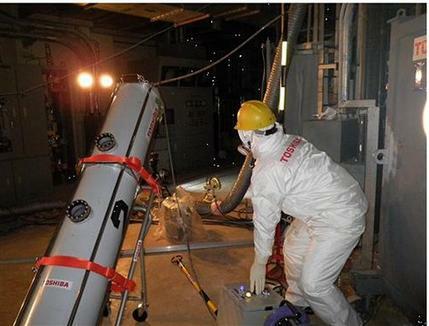 2 reactor is the only one that has been examined because radiation levels inside the reactor building are relatively low and its container is designed with a convenient slot to send in the endoscope. The exact conditions of the other two reactors, where hydrogen explosions damaged their buildings, are still unknown. Simulations have indicated that more fuel inside No. 1 has breached the core than the other two, but radiation at No. 3 remains the highest. The high radiation levels inside the No. 2 reactor's chamber mean it's inaccessible to the workers, but parts of the reactor building are accessible for a few minutes at a time — with the workers wearing full protection. The water level in the containment vessel of the No. 2 reactor at the Fukushima No. 1 nuclear power plant is only about 60 centimeters deep, far shallower than previously assumed levels of about four meters, according to Tokyo Electric Power Co. The lower-than-expected water level was discovered for the first time when the power utility used an industrial endoscope to check the crippled reactor's interior on Monday, TEPCO said. According to some experts, it is possible that nuclear fuel that melted through the reactor's pressure vessel and accumulated on the bottom of the containment vessel in the aftermath of the March 11 earthquake and tsunami may not be completely covered in the water. TEPCO said the water temperature in the vessel remained relatively low within a range of 48.5 C to 50 C. The discovery of the unexpectedly shallow water level will not affect TEPCO's judgment that the reactor is in a state of "cold shutdown." Reports out today indicate that the amount of radioactive fallout has been increasing, not decreasing, over the past few months. On February 18, Kobe University Professor Tomoya Yamauchi claimed in a lecture in Osaka that Fukushima City should be evacuated, which has sparked a still-ongoing row with the mayor. 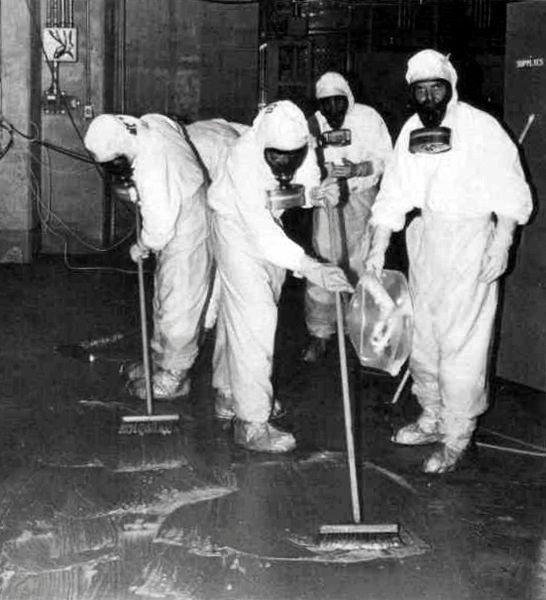 Three Mile Island clean-up crew (October 1979). From: Report of The President's Commission on the Accident at Three Mile Island: The Need for Change: The Legacy of TMI. Image Source: Wiki. The accident began about 4:00 a.m. on March 28, 1979, when the plant experienced a failure in the secondary, non‑nuclear section of the plant. The main feedwater pumps stopped running, caused by either a mechanical or electrical failure, which prevented the steam generators from removing heat. First the turbine, then the reactor automatically shut down. Immediately, the pressure in the primary system (the nuclear portion of the plant) began to increase. In order to prevent that pressure from becoming excessive, the pilot-operated relief valve (a valve located at the top of the pressurizer) opened. The valve should have closed when the pressure decreased by a certain amount, but it did not. Signals available to the operator failed to show that the valve was still open. 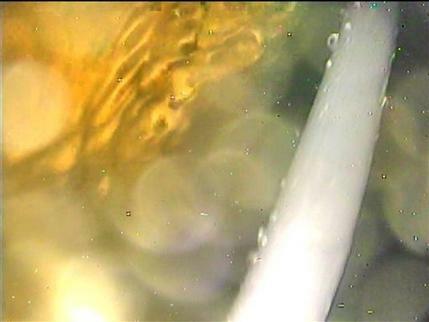 As a result, cooling water poured out of the stuck-open valve and caused the core of the reactor to overheat. As coolant flowed from the core through the pressurizer, the instruments available to reactor operators provided confusing information. There was no instrument that showed the level of coolant in the core. Instead, the operators judged the level of water in the core by the level in the pressurizer, and since it was high, they assumed that the core was properly covered with coolant. In addition, there was no clear signal that the pilot-operated relief valve was open. As a result, as alarms rang and warning lights flashed, the operators did not realize that the plant was experiencing a loss-of-coolant accident. They took a series of actions that made conditions worse by simply reducing the flow of coolant through the core. Because adequate cooling was not available, the nuclear fuel overheated to the point at which the zirconium cladding (the long metal tubes which hold the nuclear fuel pellets) ruptured and the fuel pellets began to melt. It was later found that about one-half of the core melted during the early stages of the accident. Although the TMI-2 plant suffered a severe core meltdown, the most dangerous kind of nuclear power accident, it did not produce the worst-case consequences that reactor experts had long feared. In a worst-case accident, the melting of nuclear fuel would lead to a breach of the walls of the containment building and release massive quantities of radiation to the environment. But this did not occur as a result of the three Mile Island accident. ... By the evening of March 28, the core appeared to be adequately cooled and the reactor appeared to be stable. 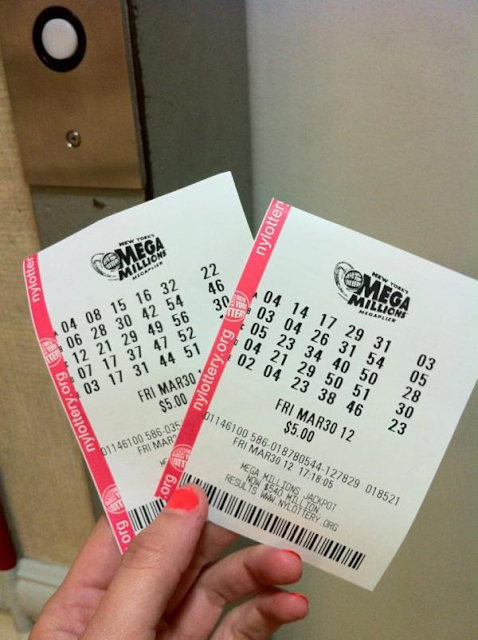 But new concerns arose by the morning of Friday, March 30. A significant release of radiation from the plant's auxiliary building, performed to relieve pressure on the primary system and avoid curtailing the flow of coolant to the core, caused a great deal of confusion and consternation. In an atmosphere of growing uncertainty about the condition of the plant, the governor of Pa., Richard L. Thornburgh, consulted with the NRC about evacuating the population near the plant. Eventually, he and NRC Chairman Joseph Hendrie agreed that it would be prudent for those members of society most vulnerable to radiation to evacuate the area. Thornburgh announced that he was advising pregnant women and pre-school-age children within a 5-mile radius of the plant to leave the area. Within a short time, the presence of a large hydrogen bubble in the dome of the pressure vessel, the container that holds the reactor core, stirred new worries. The concern was that the hydrogen bubble might burn or even explode and rupture the pressure vessel. In that event, the core would fall into the containment building and perhaps cause a breach of containment. The hydrogen bubble was a source of intense scrutiny and great anxiety, both among government authorities and the population, throughout the day on Saturday, March 31. The crisis ended when experts determined on Sunday, April 1, that the bubble could not burn or explode because of the absence of oxygen in the pressure vessel. Further, by that time, the utility had succeeded in greatly reducing the size of the bubble. Three Mile Island is classed on the International Nuclear Event Scale as a level 5 incident, that is, an accident with wider consequences. In terms of seriousness, it is on par with the UK's Windscale incident and Canada's first Chalk River episode. Image Source: Warner Brothers via Lost in the Multiplex. 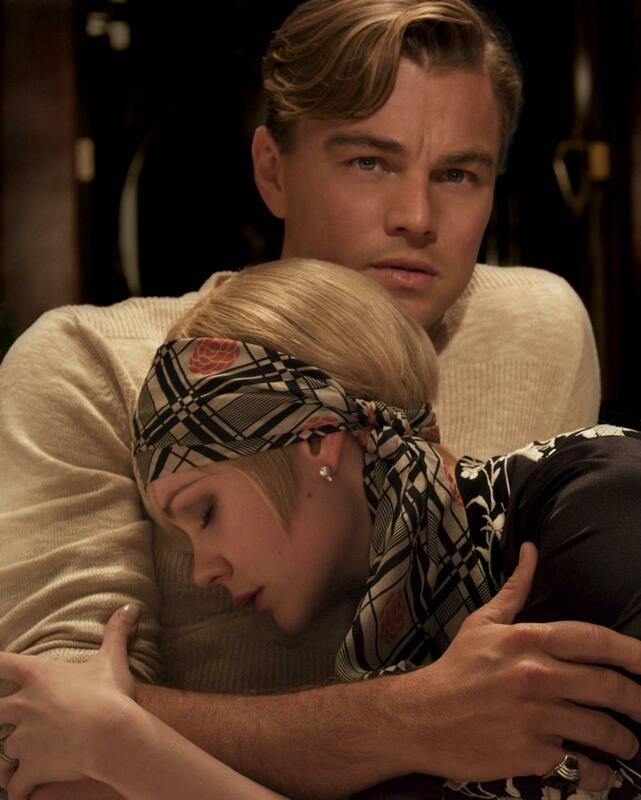 The late 2000s to early 2010s' revisiting of the 1920s to the early 1930s continues (see my post on decades revisited, here). 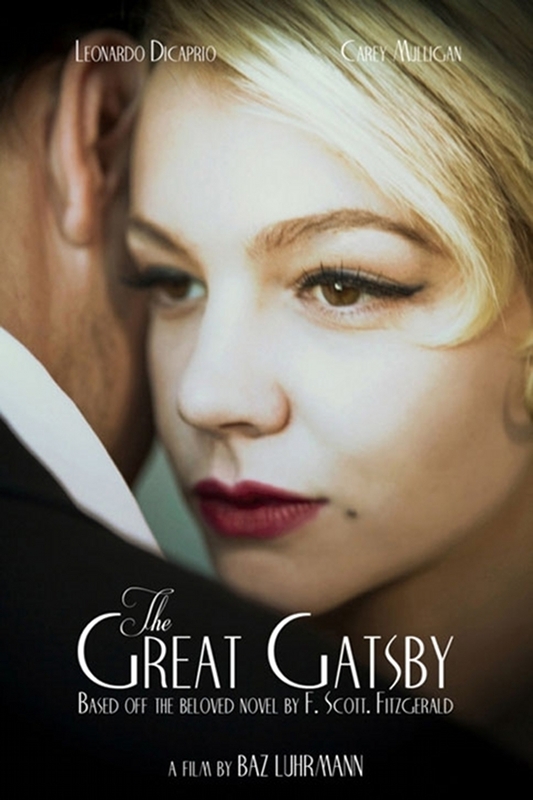 Another example: the 2012 film remake of The Great Gatsby, (set/written in 1922; published in 1925), directed by Baz Luhrmann, and starring Leonardo DiCaprio as Jay Gatsby, Carey Mulligan as Daisy Buchanan, and Tobey Maguire as Nick Carraway. Luhrmann's movie site is here. It's right in line with this rather strange 2012 spring 'Silent Era' swimwear collection, weirdly echoing 1920s' styles. Image Source: Warner Brothers via Bangstyle. Not everyone gets to flame their former employer in front of the whole world. To a lot of insiders, it looked immature, unrealistic, unprofessional, pathetic; after all, Smith was in the financial business. What did he expect? Meanwhile, critics of Wall Street have no sympathy for someone who profited from the boom and finally - it seems - got caught in the toxic atmosphere of the prolonged bust. Despite the public weakness for conspicuous consumption, the popular feeling about the finanical industry is that it was evil, is evil, and always will be evil, so there are no surprises here, except apparently for Greg Smith, who should have known better. 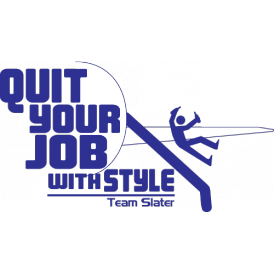 In other words, for insiders and outsiders alike, for top management and up-and-coming young analysts, and for everyone else, the perception is that the financial culture is thoroughly morally compromised. Those assumptions inspired spoofs of Smith's op-ed across the Internet (thanks to -C.): Why I am Leaving the Empire; and Why I am Leaving the Muppets. At Minyanville, Michael Comeau spoofed the spoofs, letting Goldman know they should hire him because he knew the score and could keep his mouth shut. The NYT editors highlighted one of hundreds of comments at the foot of the op-ed from John Riley: "I don't think you attack on Mr. Smith is called for. It takes a long time for people to come to the painful realization that the place you have dedicated your career to is morally bankrupt, and not worthy of your time or energy. Mr. Smith realized this, and left in a way where he would expose much of the misaligned culture, and hopefully bring about resolution. That takes courage." 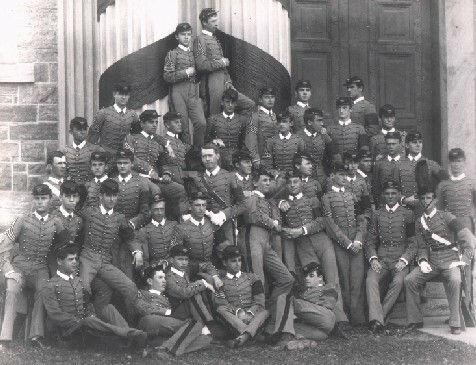 West Point class, 1882. Image Source: Washington Monthly. Continental Cold War European politics and problems in the Balkans were in fact highly militarized. But since 1989-1991, hazy politicized stereotypes have obscured that history to produce a post-WWII story about peaceable Europe and warlike America. In fact, one main after effect of the World Wars was the splitting of military and civilian realities, between and within countries. This was an enormous historical shift. In Old Europe, the military class was fully integrated into the middling and highest social classes and recognized as such. Europe's earliest dramas revolved around war. They culminated in 19th century European society, with young ladies fainting after military cadets in the background of masterworks such as War and Peace or Eugene Onegin. There were plenty of contemporary novels describing the malaise that afflicted soldiers as they drank, philandered and gambled away the century in their barracks or in unsettled imperial border regions, for example, A Hero of Our Time, or The Radetzky March. But for all the hell they raised, there was no hint here that soldiers were not a fully integrated part of society. The rift with civilian life came only in the period after the Second World War, which saw the entire European military tradition marginalized. And while America has been painted by her uneasy allies as a warlike nation marching out of step to the drums of European social welfare, internally in the United States, there is a rift between civilian and military worlds too. 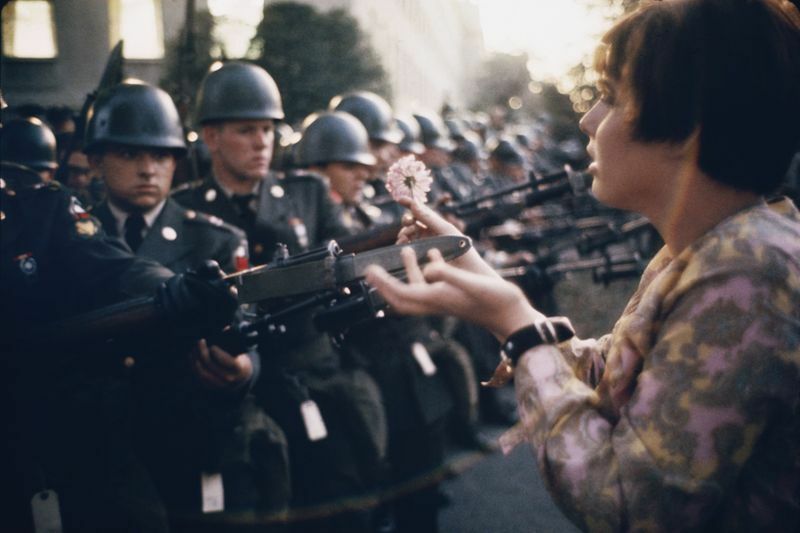 The 1960s' and early 1970s' Flower Power summed up how things had changed: society's eager young woman and the soldier were now on opposite sides of an unbridgeable divide, especially after 1970's Kent State shootings. Vietnam War protests at the Pentagon, 1967. Image Source: Weider History Group. Again, that split between things military and things civilian has been politicized. My point here is not to get into the politics, nor to debate terrorism and counter-aggressions of the past 20 years, nor to discuss the wrongness and - as the Old Prince in War and Peace would say - the inevitability of war. Rather, I want to recognize that political arguments about war, war-making and militarism cloak complex attitudes about many things that are no longer accepted in globalized society. There is a strange unwillingness in global culture - driven by mass media and worldwide marketing - to face grim aspects of reality. Popular culture is filled with violence. But it is a plastic violence where no one ever really gets hurt. As the NYT reviewer rightly cited, death is no longer seen as being part of the social contract. For that matter, neither is ugliness, nor ageing, nor unhappiness. Also, it seems nuclear war is not really someone talks about in polite company anymore. Anyone who deals seriously with any of these things isn't part of polite company. That's the tone. That's the consensus.